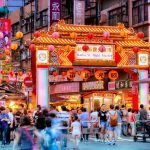 Yilan blog — The fullest Yilan travel guide for a budget trip from Taipei to Yilan, Taiwan - Living + Nomads – Travel tips, Guides, News & Information! 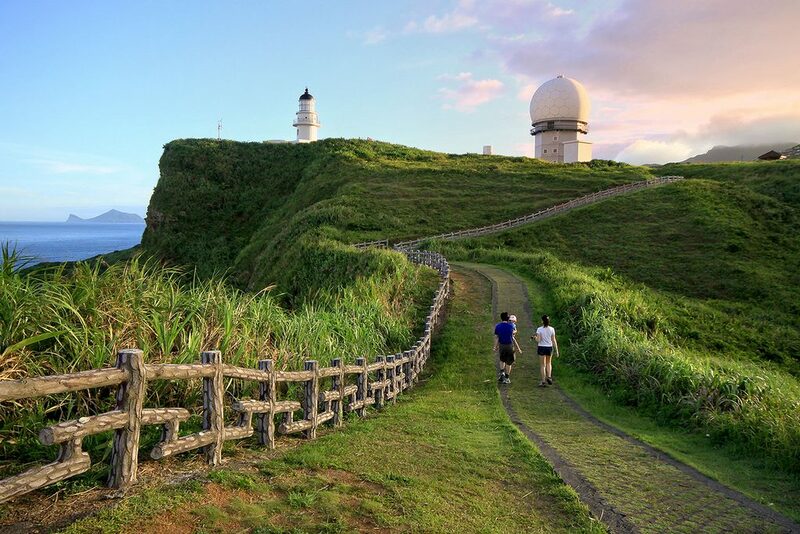 Yilan is known for its rich cultural heritages and a large number of hiking trails, mountain peaks and numerous of natural retreats. Yilan seems unfamiliar to many visitors although Yilan is only about 70 km from Taipei, a district bordering the East Coast. 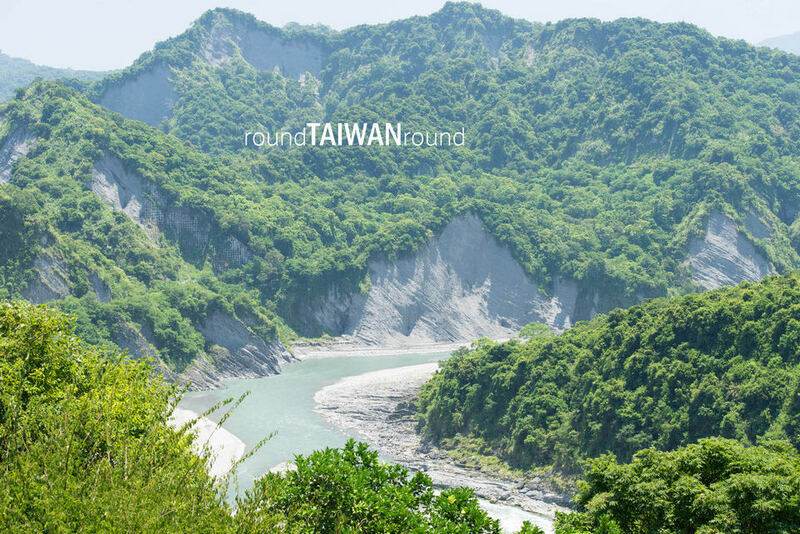 From Taipei to Yilan, it takes about 1 hour to drive along Highway 5 (National Highway of Taiwan), through many tunnels, so the feeling of going to Yilan is very mysterious. 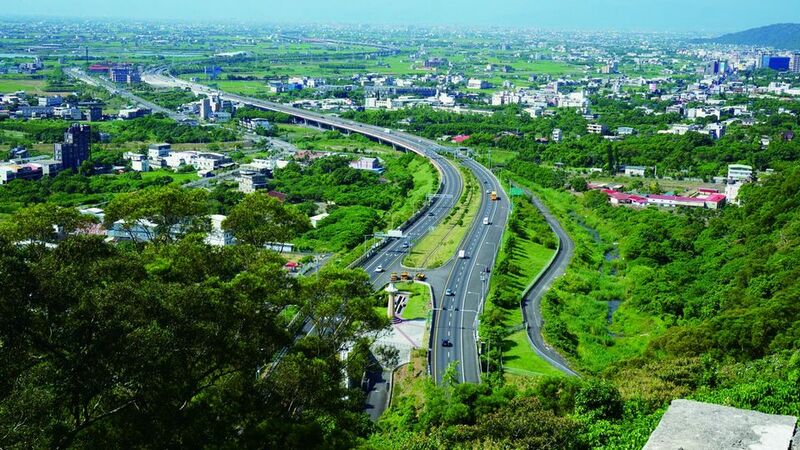 Yilan is a deserted land, completely separated from urban prosperity but very favored by nature with: the long coastlines lead into the small rivers so the plain is filled with fertile silt, surrounded by the green hilltops. 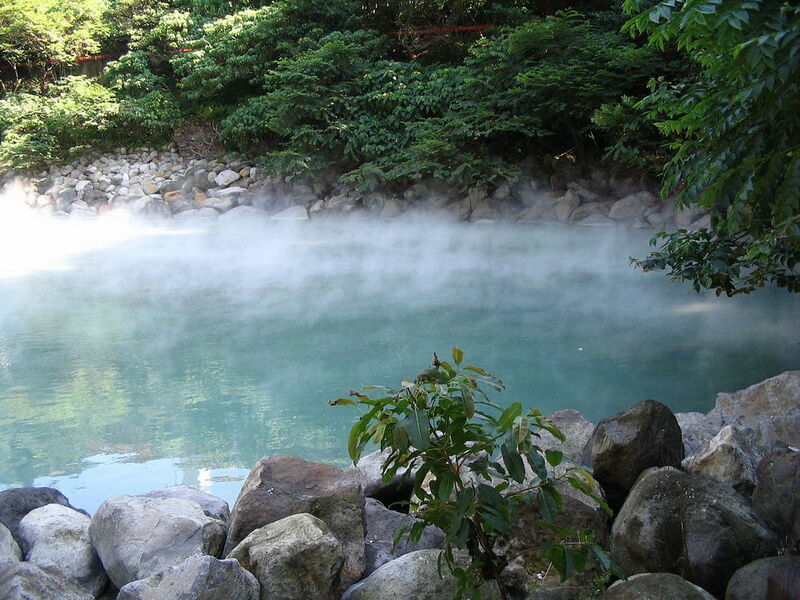 It’s also famous for its hot springs and many reserved majestic forests. 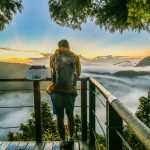 Now, let’s check it out our Yilan blog (Yilan travel blog) — The fullest Yilan travel guide for a budget trip from Taipei to Yilan, Taiwan from how to get from Taipei to Yilan to best places to visit in Yilan, top things to do in Yilan below. 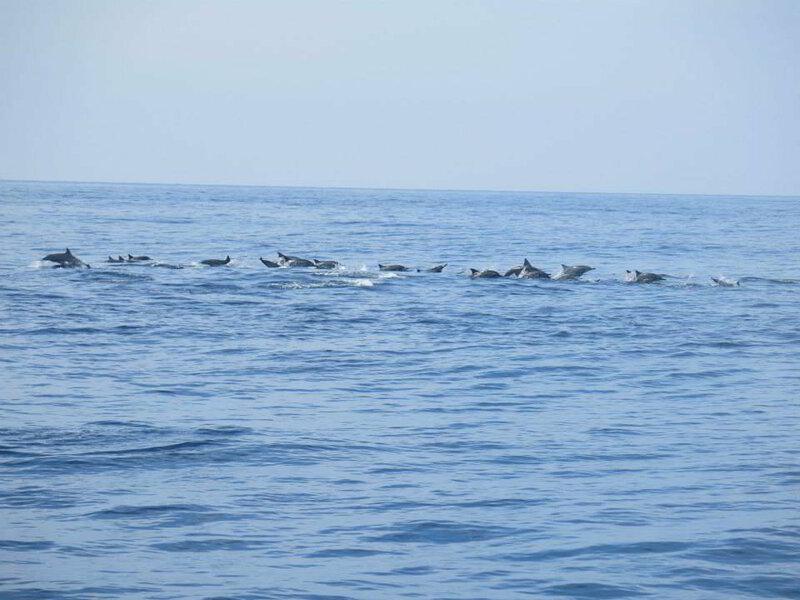 A pod of dolphins passes a Turtle Island tour boat. 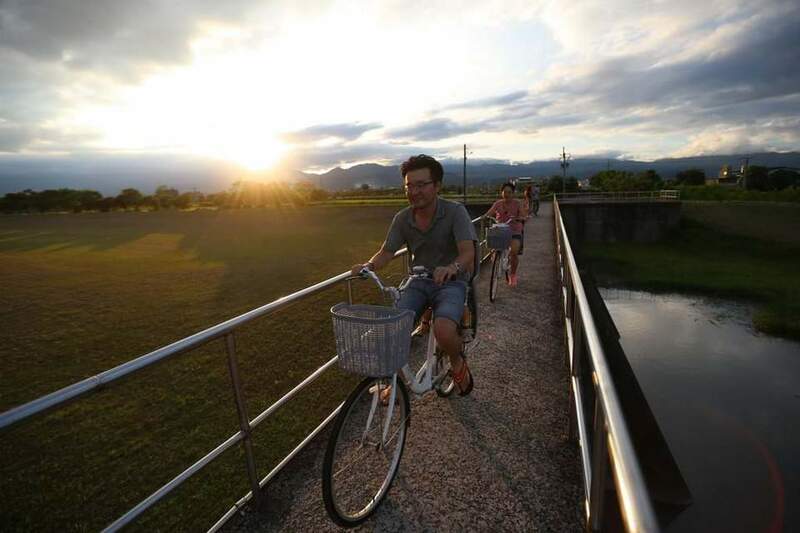 Since the Xueshan Tunnel was completed, connecting Taipei to Yilan, the desires of city people to live amid the fields have changed the character of Yilan’s countryside. 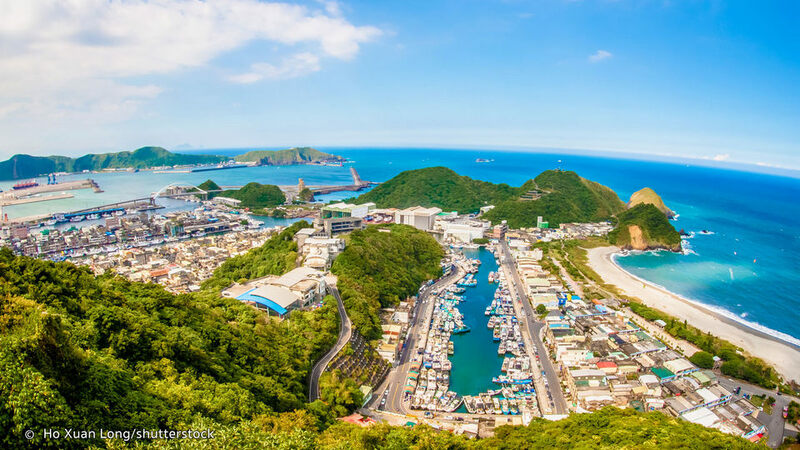 There are two main ways to get to Yilan from Taipei. 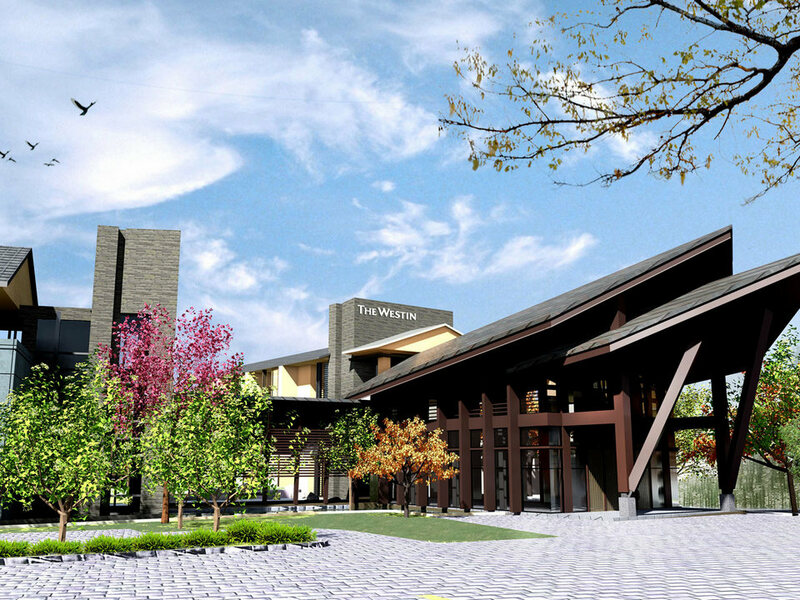 From Taipei main station (train station) or Songshan train station, you buy tickets to Yilan station, take 1 hour 30 minutes, Ticket price: 200-250TWD. 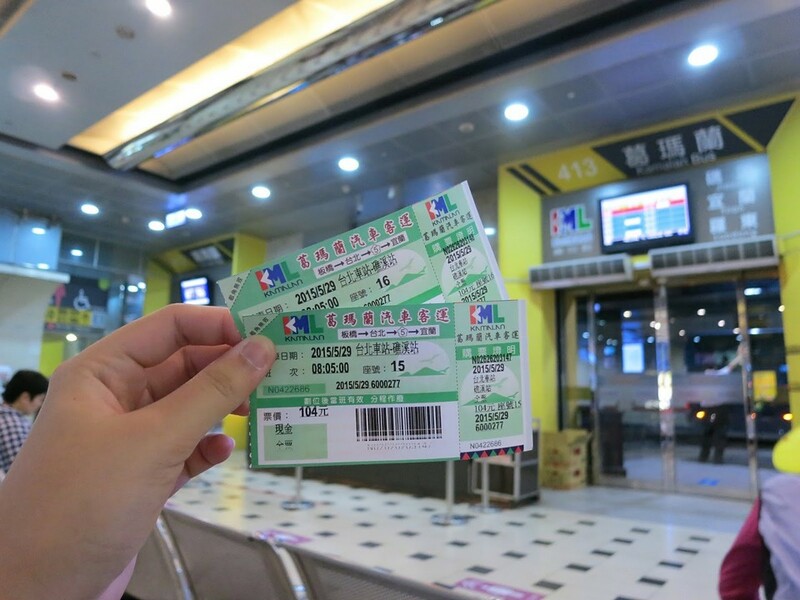 Bus Kemalan to Yilan: Ticket: 129TWD/trip, It takes about 50 minutes. 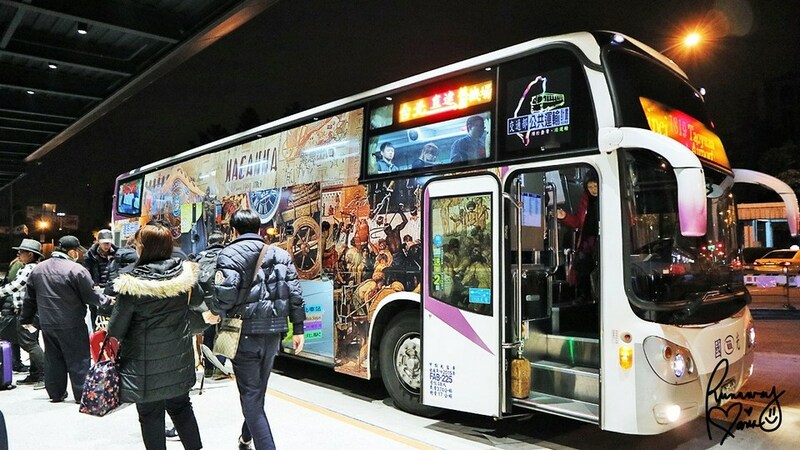 Kuo-Kuang bus. 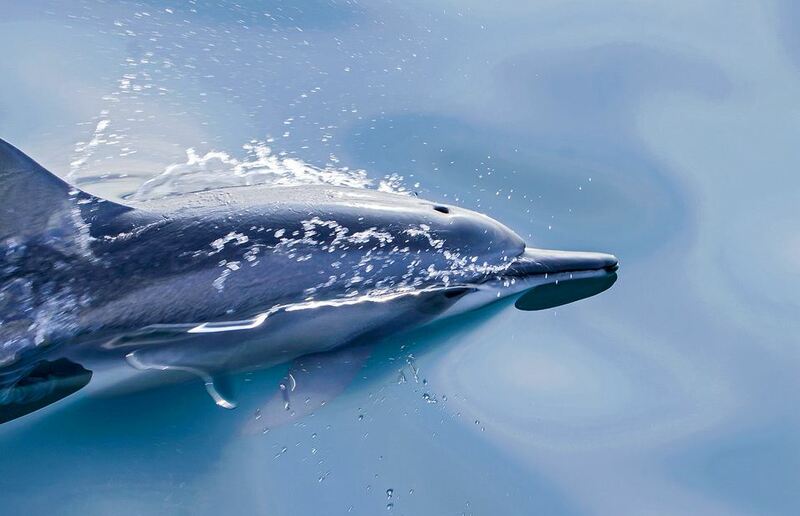 Credit image: yilan blog. 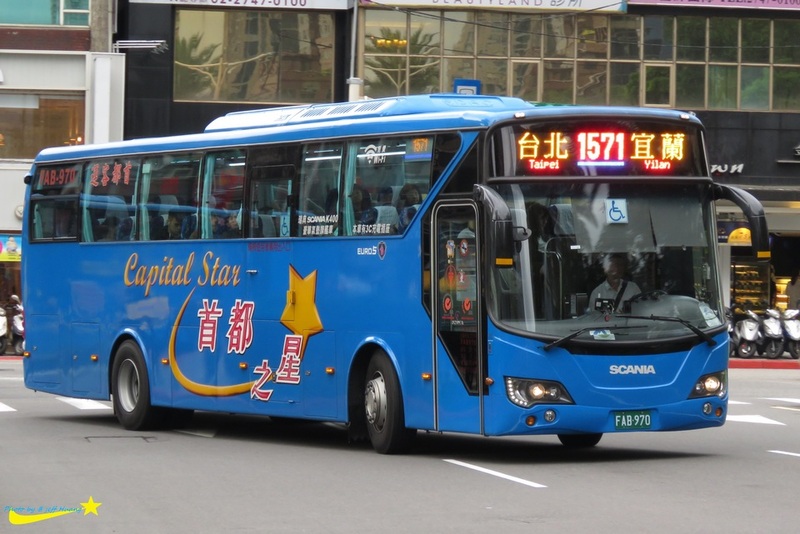 Capital Star Bus (首都 客運), ticket 120TWD/trip, It takes about 50 minutes. 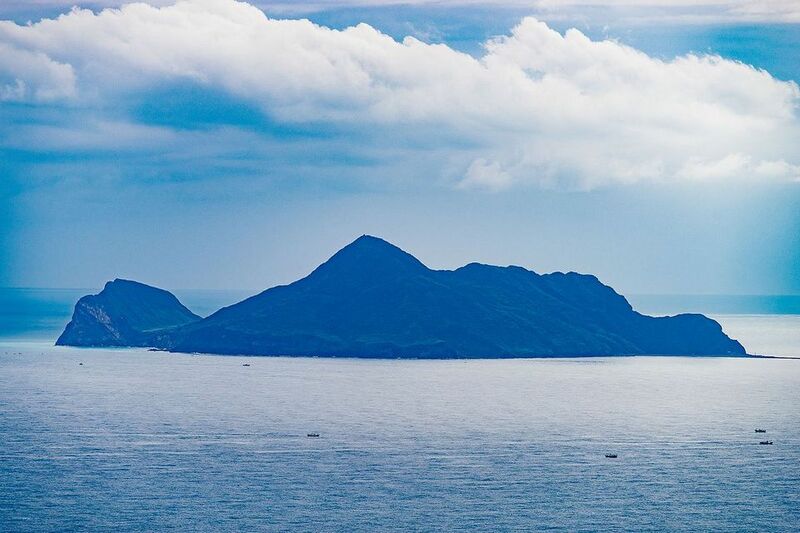 Guishan Island (also known as Kueishan Island) is the tip of a high conical volcanic crater formed by several layers of magma, pumice and volcanic ash sprayed from the sea. 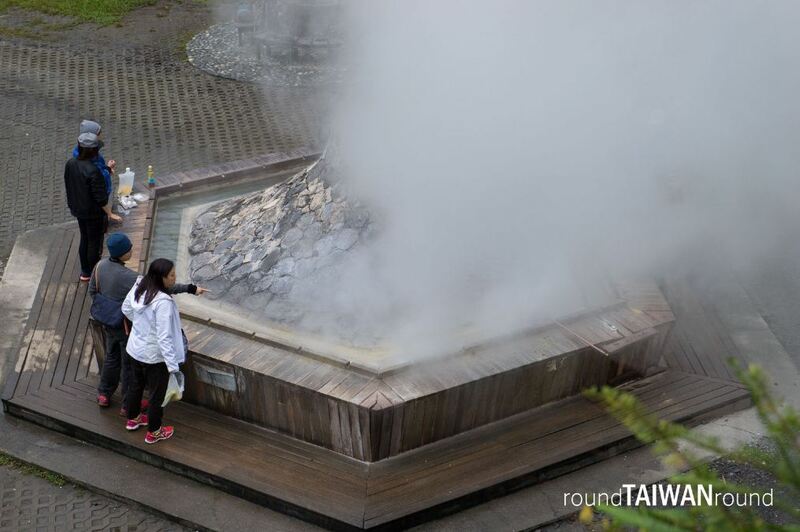 Of course the volcano has stopped erupting for thousands of years but it is still considered to be the only “active” volcano in Taiwan because there are several points of gas eruptions (eruptions are controlled). 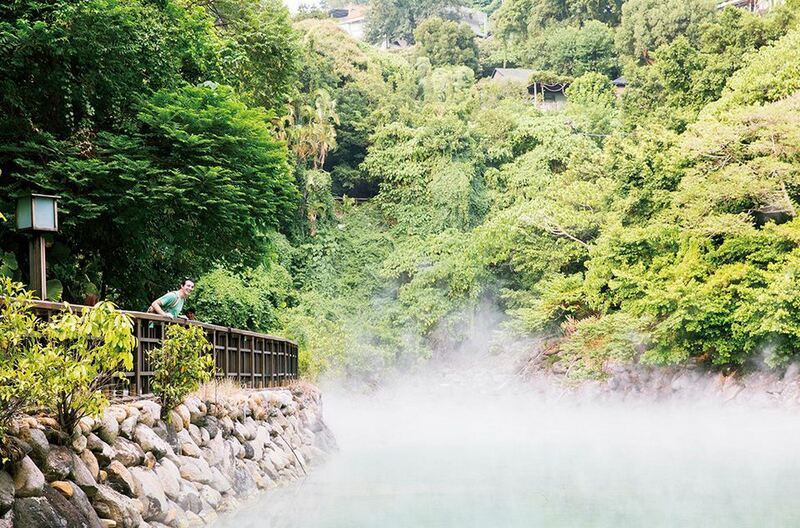 The island is covered with a green vegetation, looking away make your eyes cool. 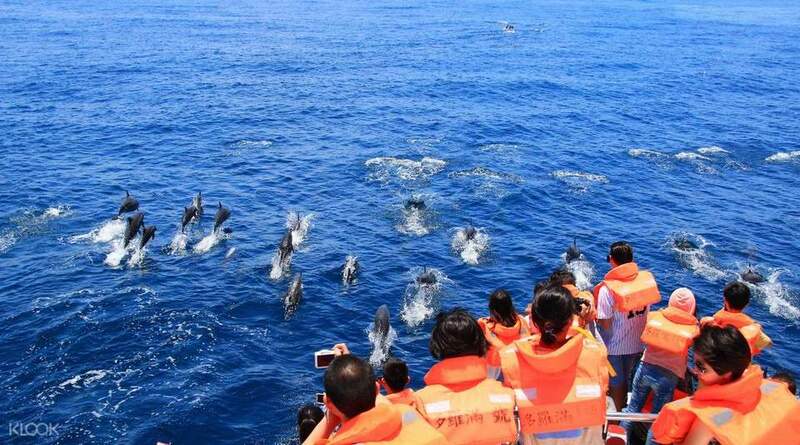 The dark blue sea and magical, the white waves tapping on the rocks, are things that always appear when we close our eyes to remember the journey to Guishan Island. 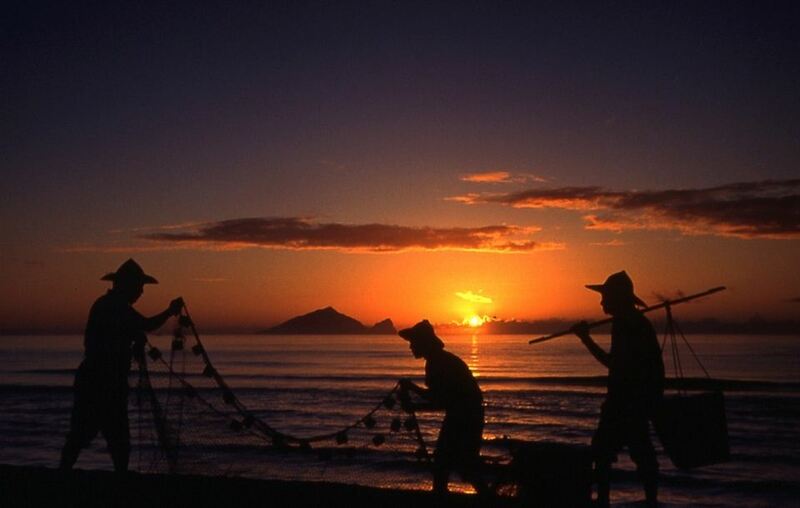 This island located in the east of Gengfang fishing port, to getting here, no other way than to take a train or ferry. 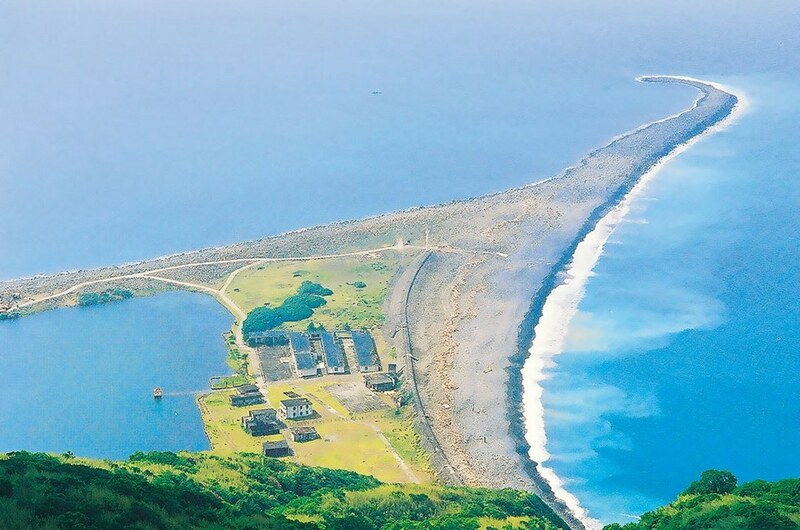 Previously the people living on the island were mainly fishermen, later the island was converted into a military base, eventually became the national marine ecological park because the natural landscape of the island is quite unique. The unique from its shape if seen from far, the island will look like a head of turtle floating on the sea surface, but a head can turn itself. It sounds like a shudder, that mean, looking from different directions you will see the “turtle head” turn in different directions. 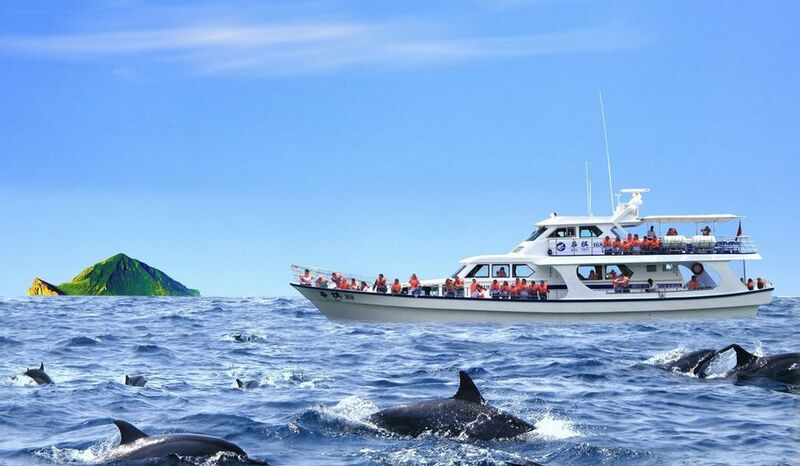 Visit Guishan Island, the most popular attraction is watch the whale and dolphin of Pacific Ocean. 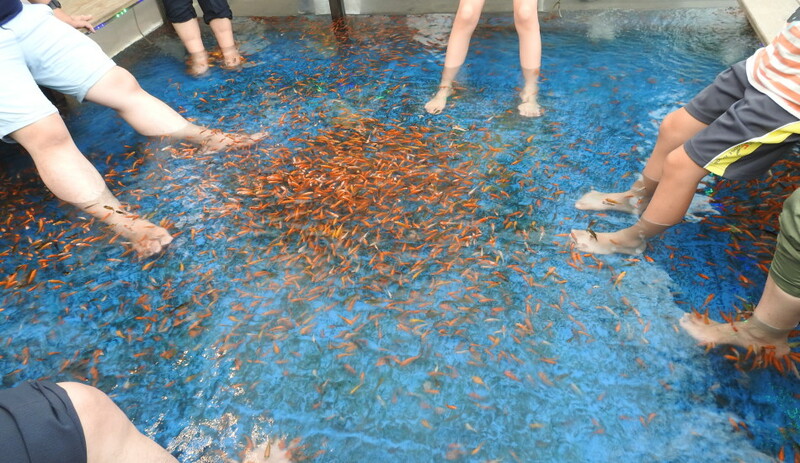 The season that these fish come to the sea to “flapping” is from March to November every year so this time the locals as well as tourists traveling to Taiwan would love to come here to see the fish “fly” over the water surface. 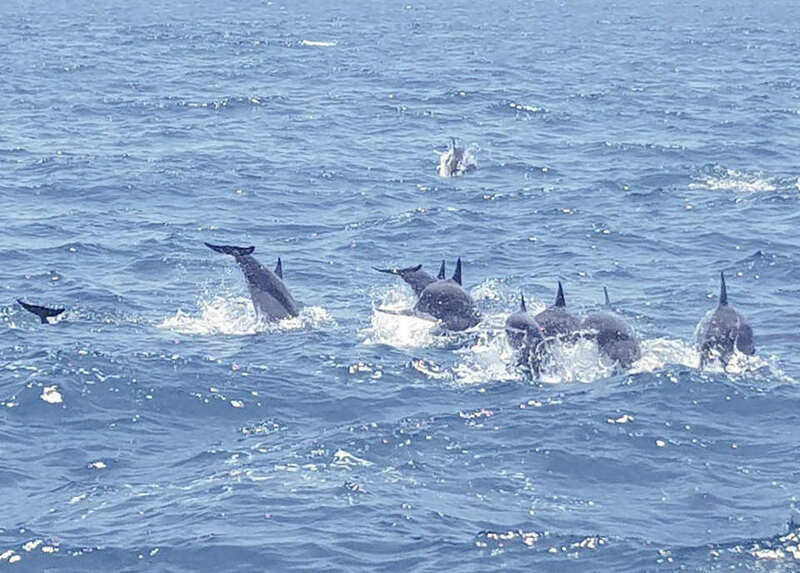 However, because the nature preservation regulations of the island are quite strict, so if you want to visit the island, you have to register at least one week before (usually register with the local ferry owner, they will on behalf of you register with the Government). 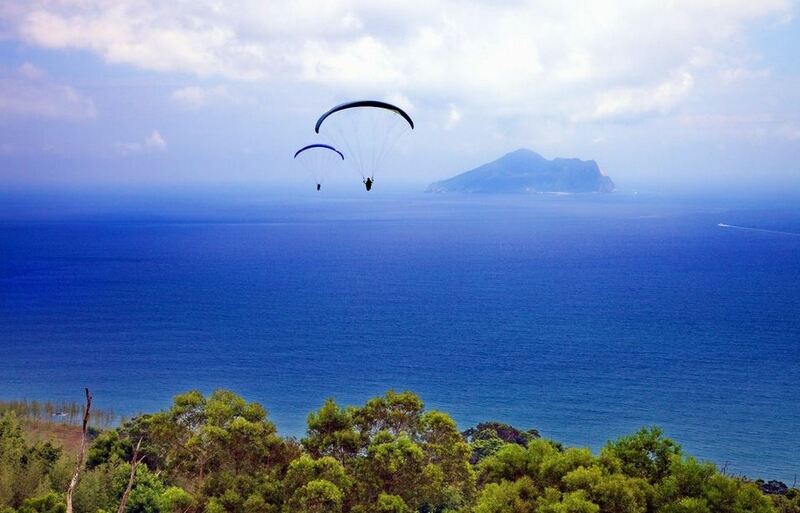 Credit image: yilan travel blog. 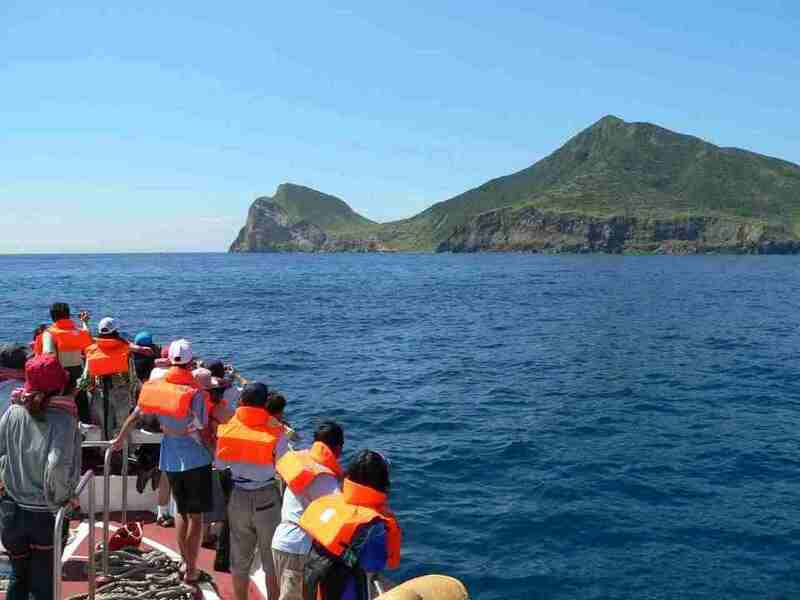 How to get to Guishan Island? 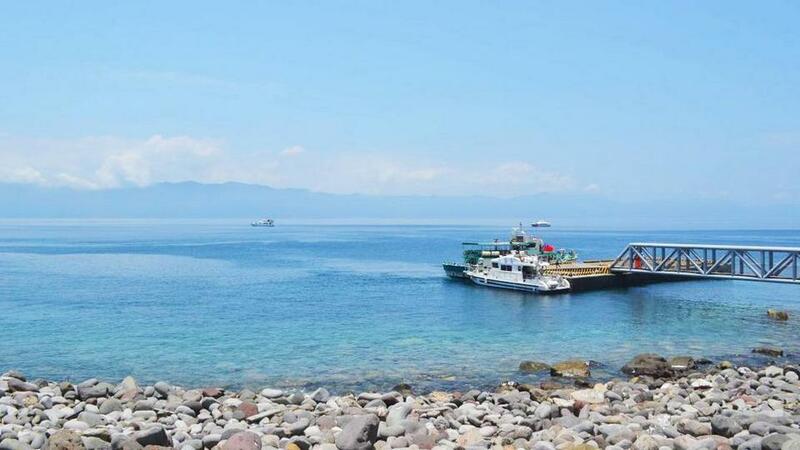 Ferry/Boat: Port Wu Shih in Toucheng near Guishan Island most. 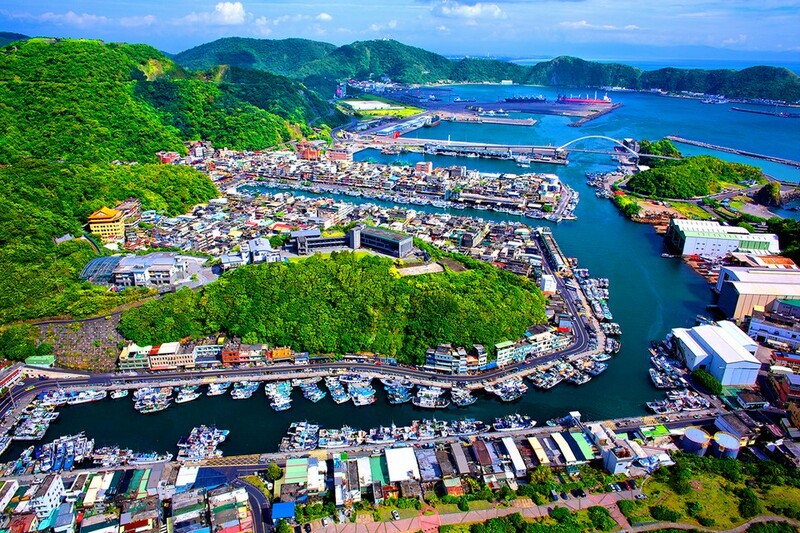 From here you take the ferry/boat to the island, departure time is usually 06:00, 09:00, 12:30 and 15:30 (depend on ship firms). 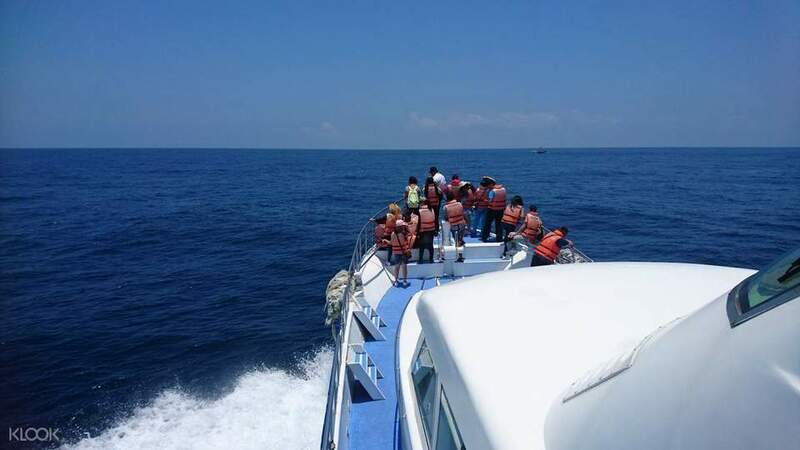 Reaching to the island takes about 40 minutes, another 1 minute recommended for those who are seasickness is midday waves will be high and the boat will sway more. 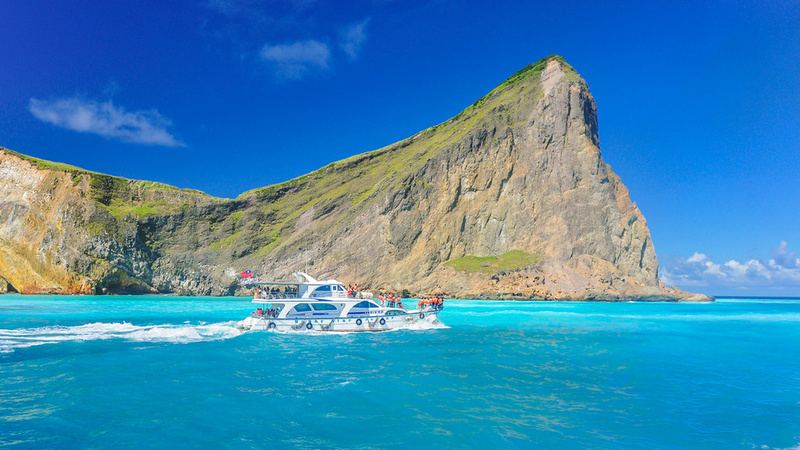 In addition, you need to book with the boat owner for a week before departure to get the permission for the island tour (with this permission, you can visit the highest peak of the island). 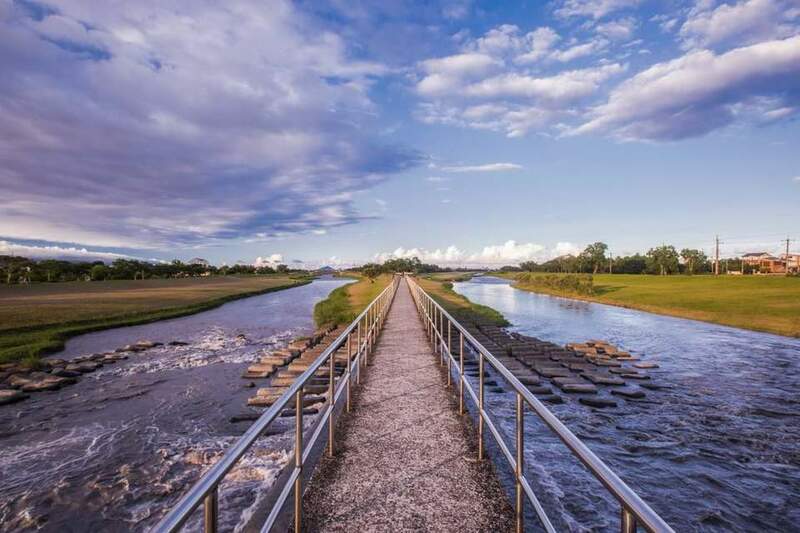 This place is known as a beautiful waterfront destination. 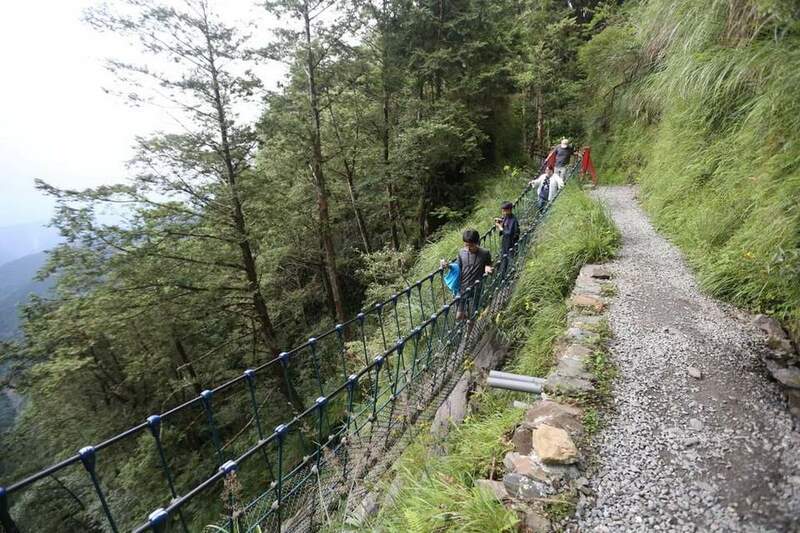 Annong also has some smaller and well-known attractions, and there are many convenient and luxurious hotels in the Annong Creek area to meet the needs of travelers. 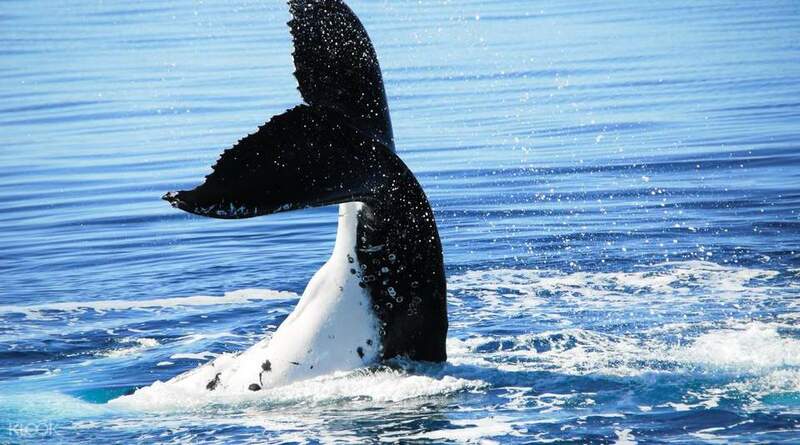 The region has several destinations can be reach by boat, historical attractions as well as some wilderness natural areas. 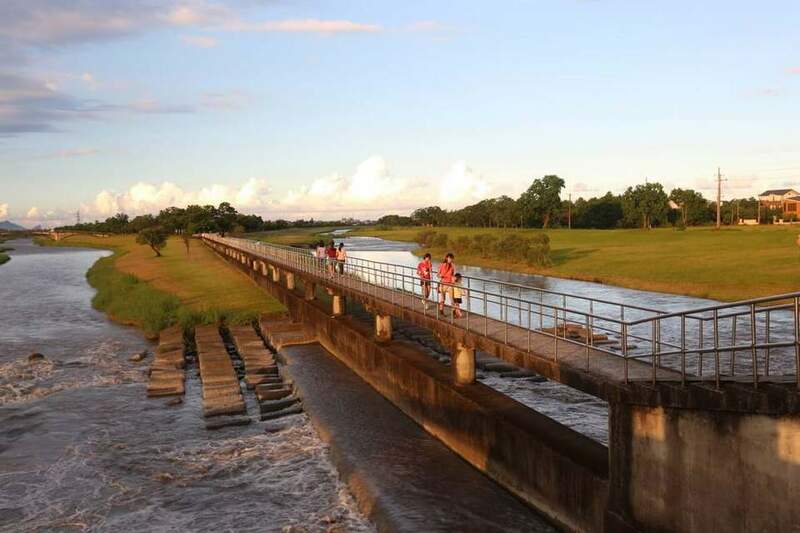 Annong creek cycling road. 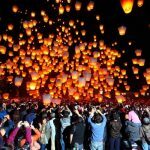 Credit image: yilan blog. 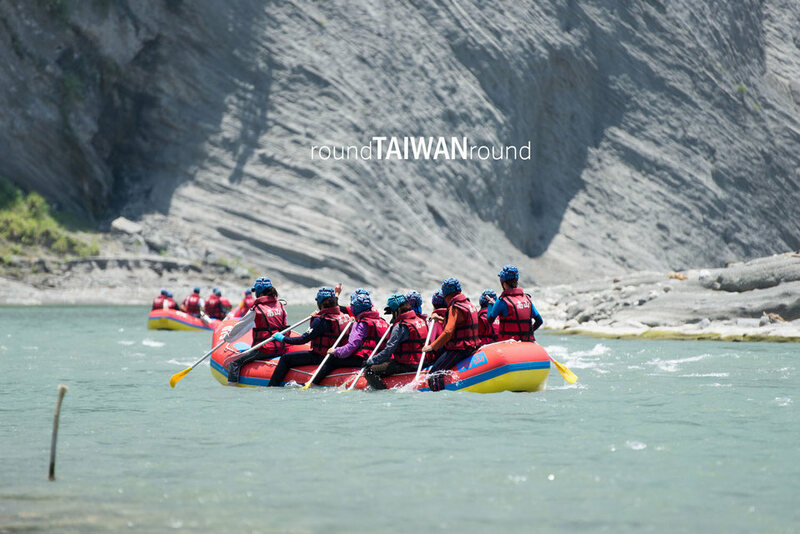 River rafting. 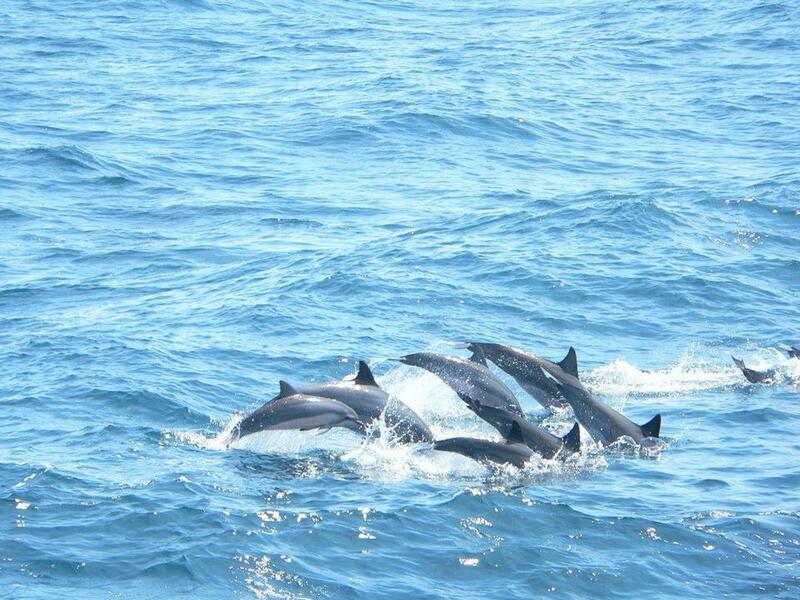 Credit image: yilan blog. 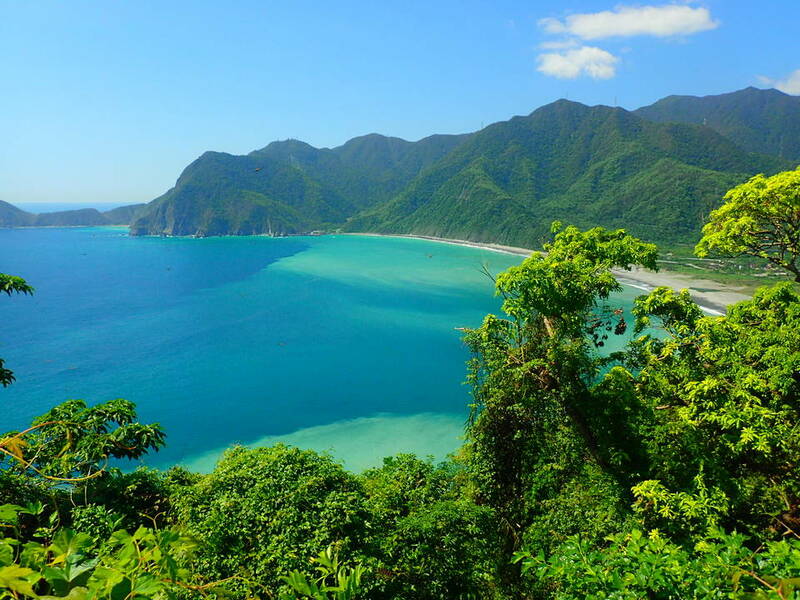 One thing you do not know is that any natural landscape in Taiwan is in the national preserve. 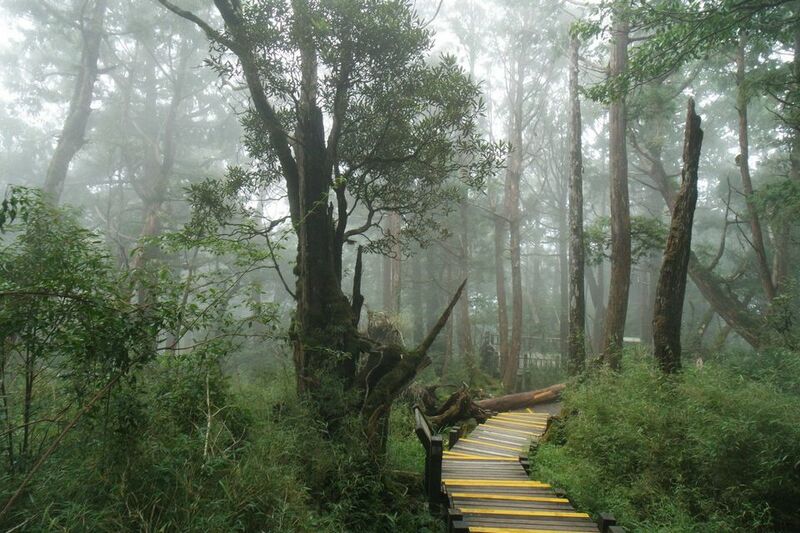 The Taipingshan forest is no exception. 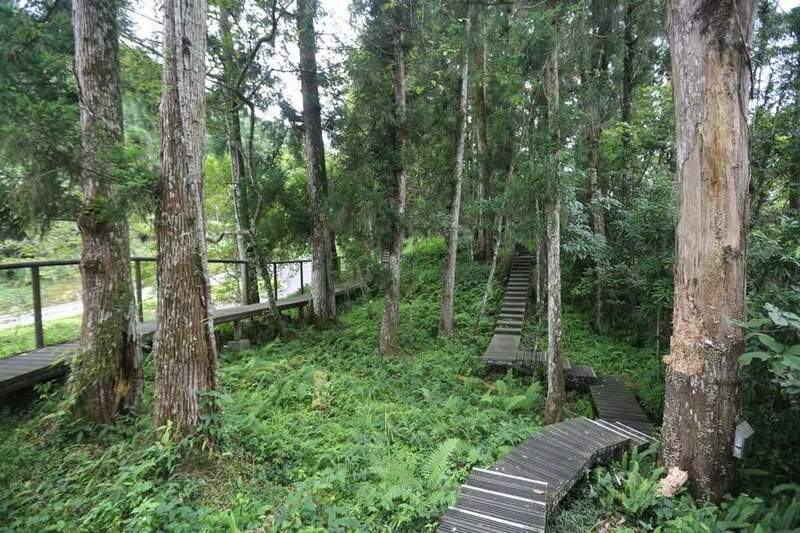 The former Taipingshan National Forest was a logging facility, so it displayed a lot of logging equipment and an also has old wooden ship, which became a “virtual landmark”. 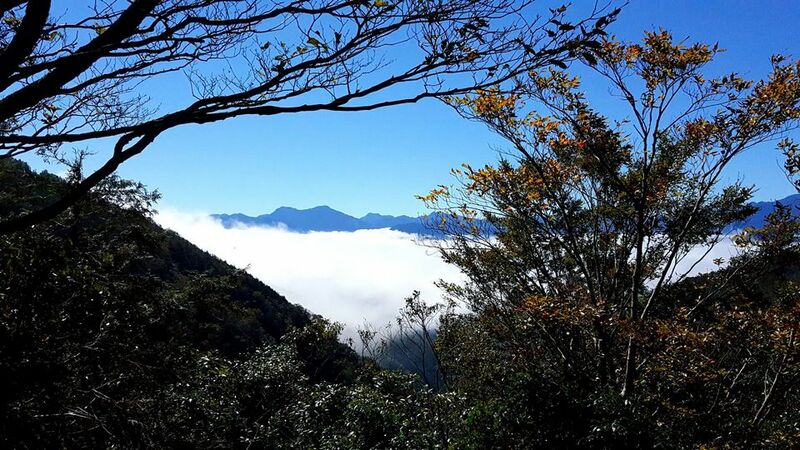 Many Taiwanese who prefer healthy lifestyles often come to the trekking around this forest to breathe fresh air and watch the sea cloud cover the valley below. 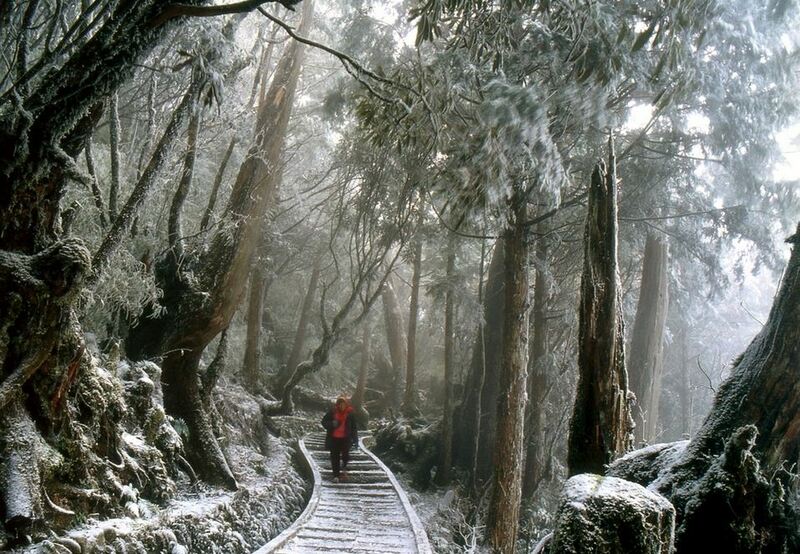 Saying TaipingShan is “virtual” also has its own reason, because each season it owns a different color. 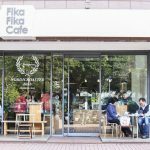 Every autumn the forest turn to red color of the maple leaves, the spring is pink because of the cherry flowers and plum blossom, the summer with green leaves, the winter is covered with snow, difficult to understand and difficult to guess. 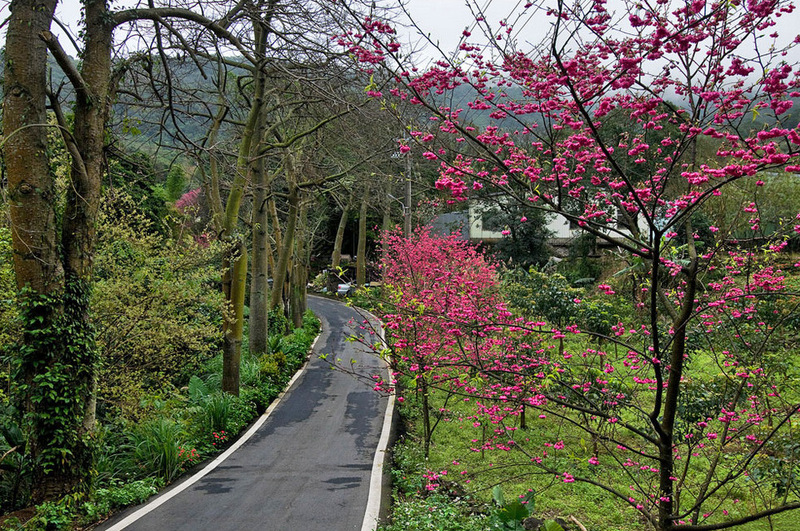 Cherry Blossom Trail in Taipingshan. 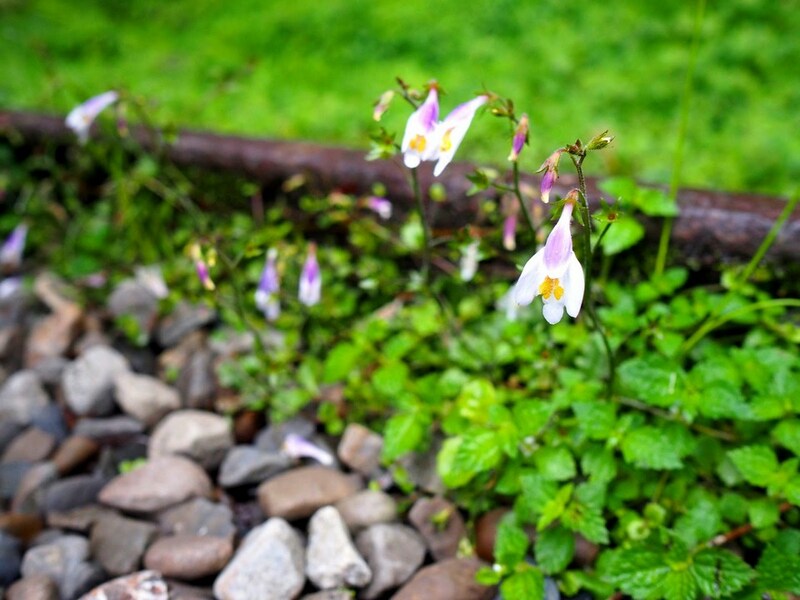 Found some small cute flowers along the track! 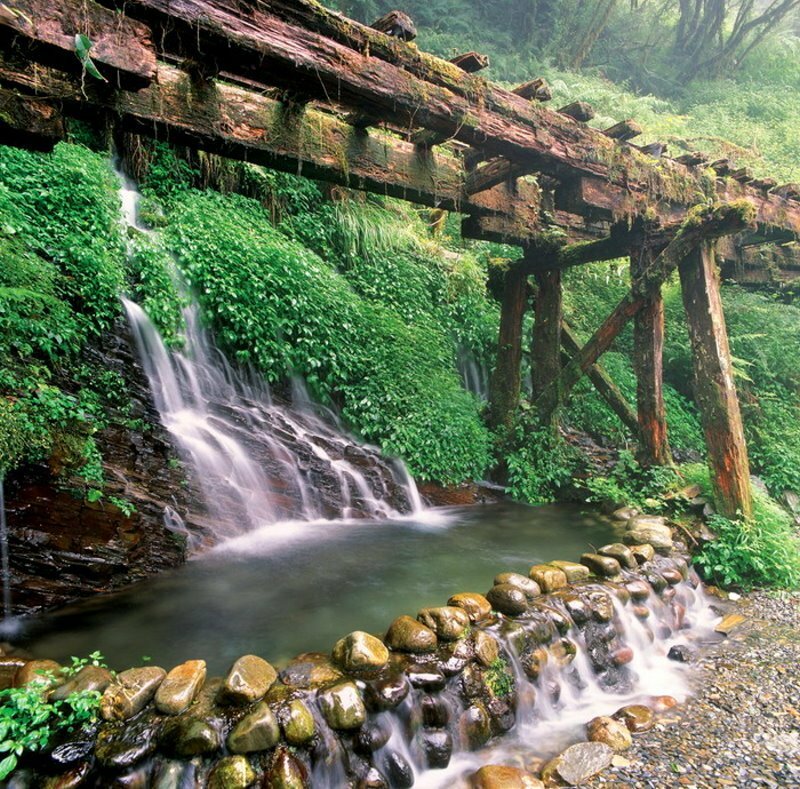 In Taipingshan, in addition go to the forest to cut the wildflowers, you should visit Jiuzhize Hot Spring and Cuifeng Lake. 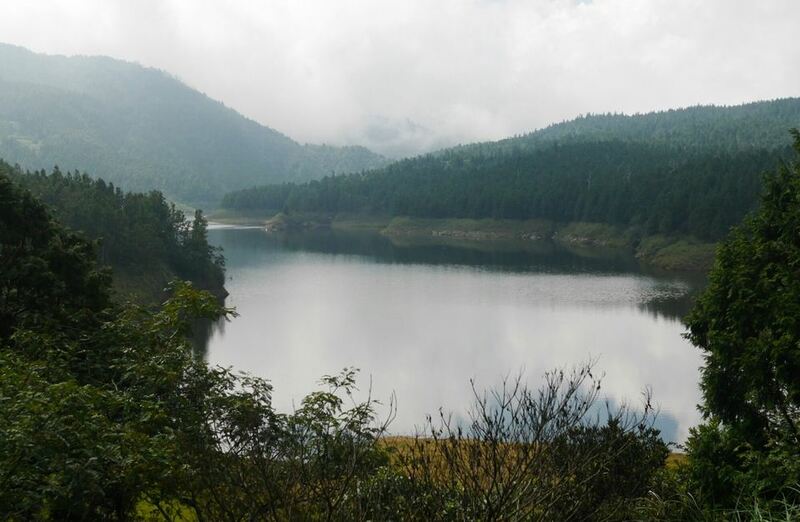 Cuifeng is the largest mountain lake in Taiwan, as high as 1900m above sea level, there is a lake in the mountain, do you imagine there is poetry, lyrical? 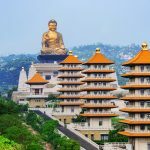 How to get to Taipingshan? 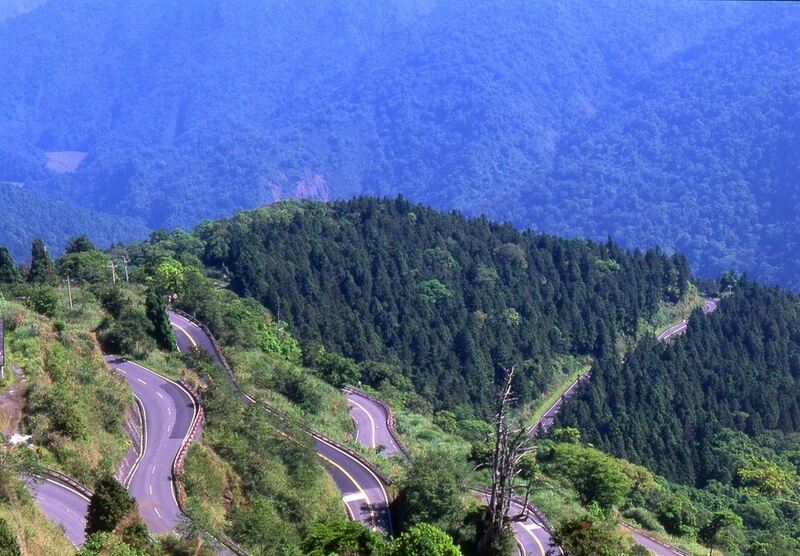 This is a big question, since from Yilan to Taipingshan only by road. 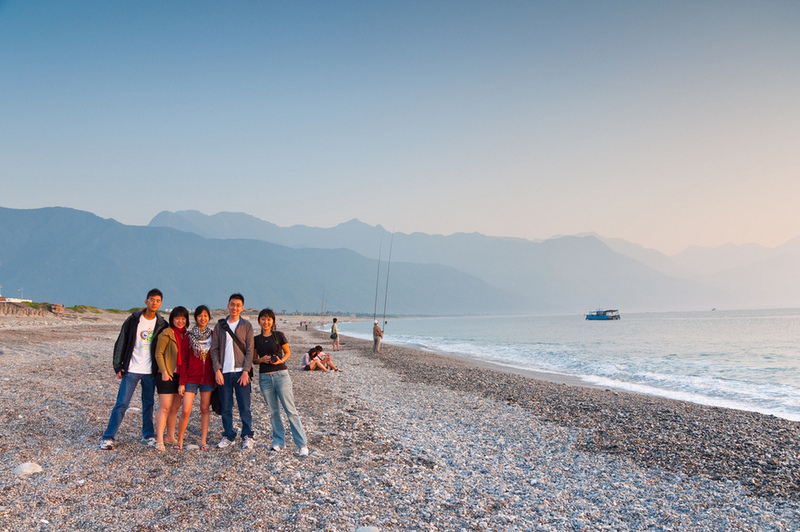 Kuo Kuang Bus: You can depart at Yilan Bus Station at 08:30. 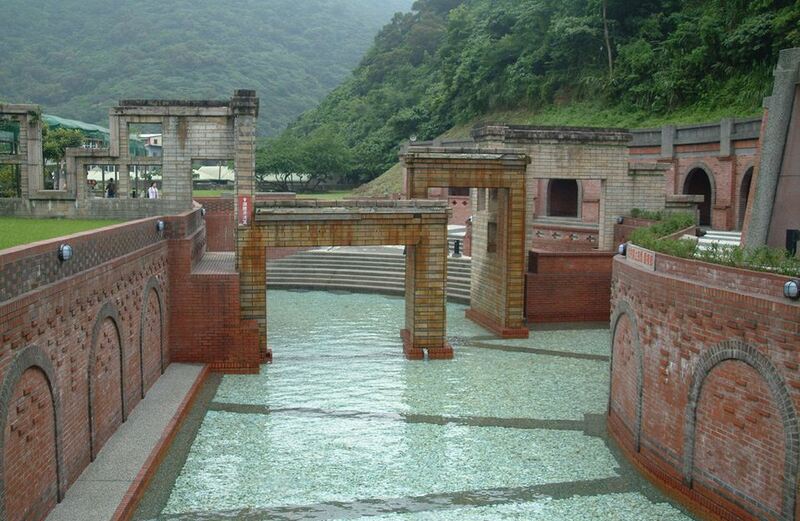 It takes about 1 hour and 45 minutes to get to Taipingshan. 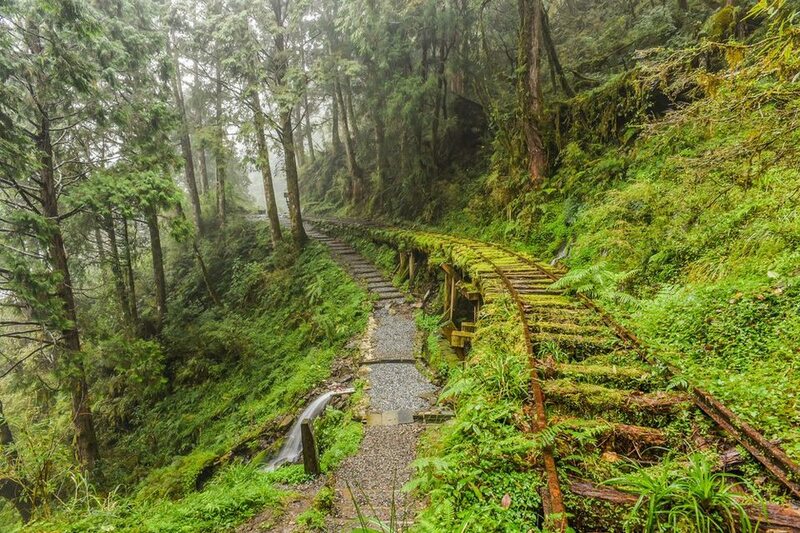 However, you have to walk a distance of about 20 minutes from Yilan Train Station to this place. 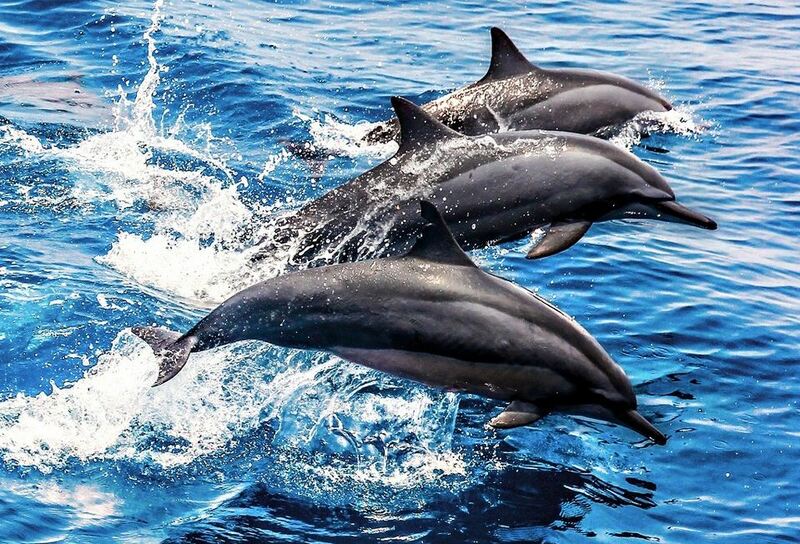 And do not forget to have an internet-connected phone to navigate, not to be lost your way. 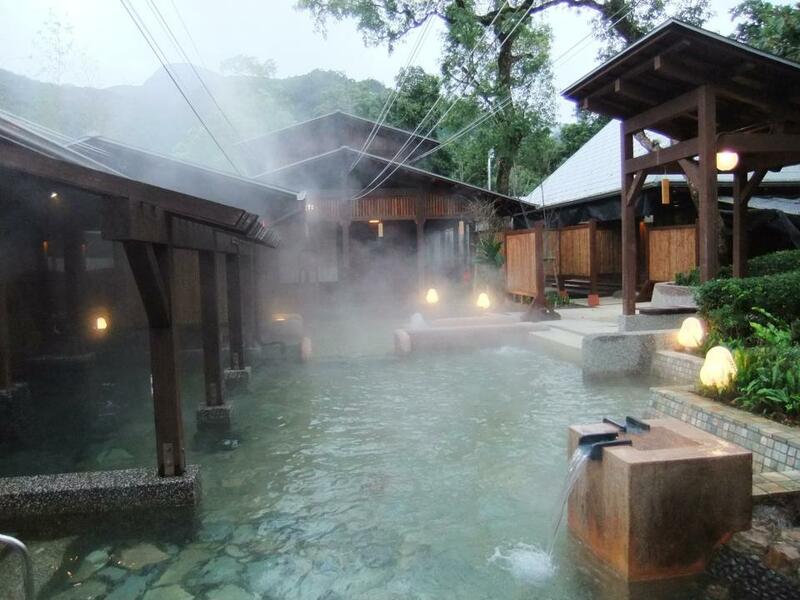 Jiaosi Hot Springs (Jiaoxi Hot Springs): If Malaysia’s tourism slogan is “Truly Asia”, Jiaosi has the slogan “Truly hot springs town” (less related, haha). 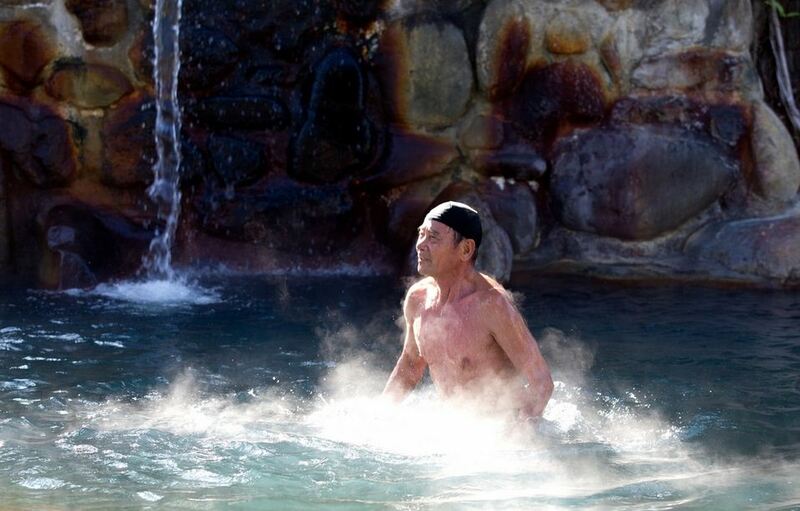 We would like to emphasize that it is true as mice like rice, fall into the land of hot springs. 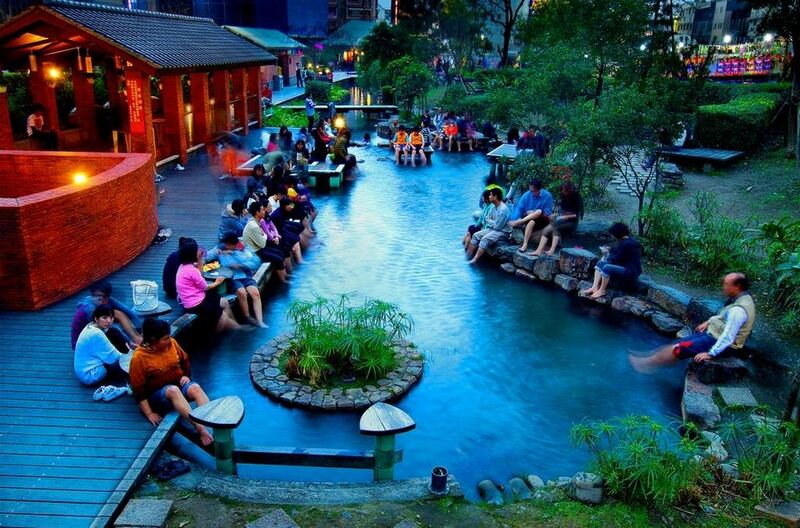 Many public swimming pools are smoke rising, so if you want to have your own private bath and luxury, you can easily find hot mineral water spots in the surrounding area. 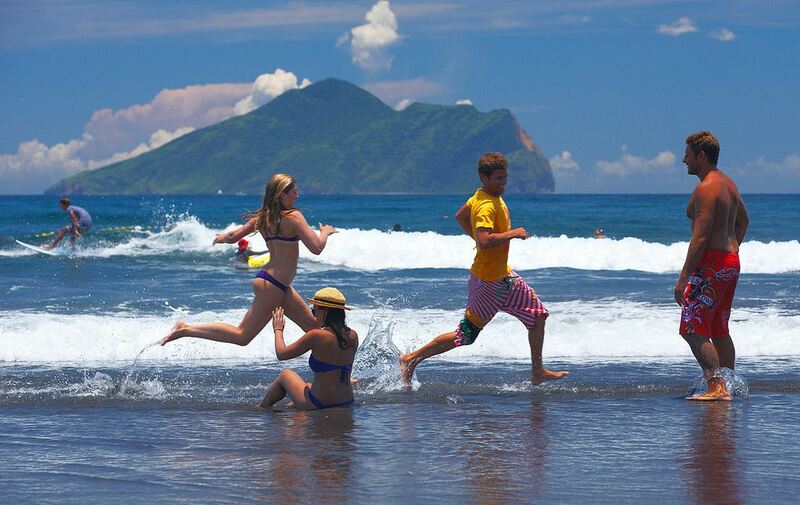 The water is warm, rich in minerals, a feeling of super pleasure, super comfortable. 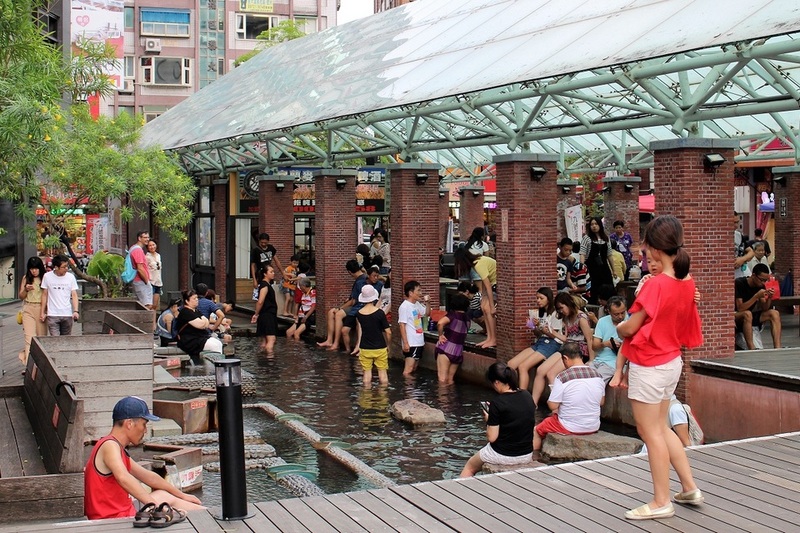 Taiwan’s Jiaoxi (礁溪) Township is home to hot springs. 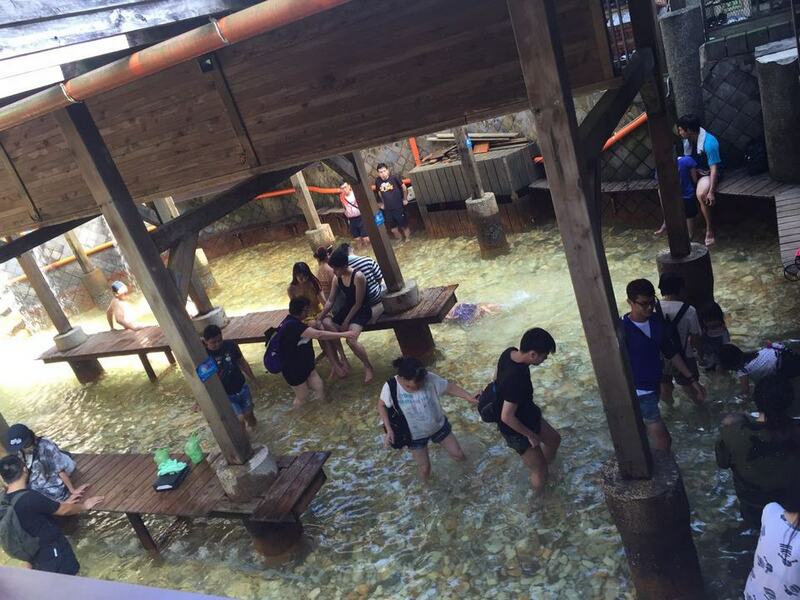 Credit image: yilan blog. 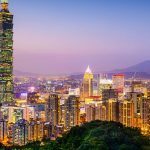 Bus: If you are from Taipei, you go from Taipei Bus Station: Take the Kuo Kuang Bus (King Bus) to Yilan, get off at Jiaoxi Station. 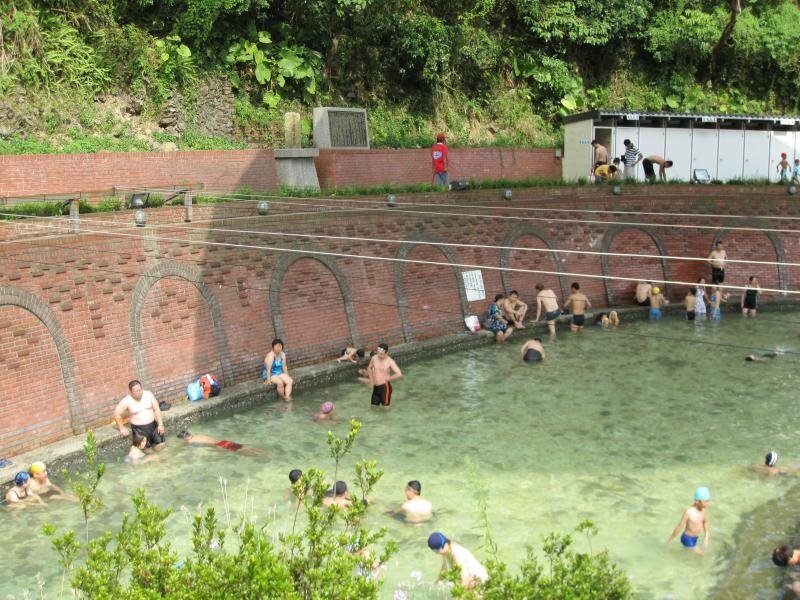 Su’ao Cold Springs: This is a very special mineral water in Yilan, because the water is always cold, the temperature is about 22 degrees celsius, p.H 5.5 can both bath and drink. 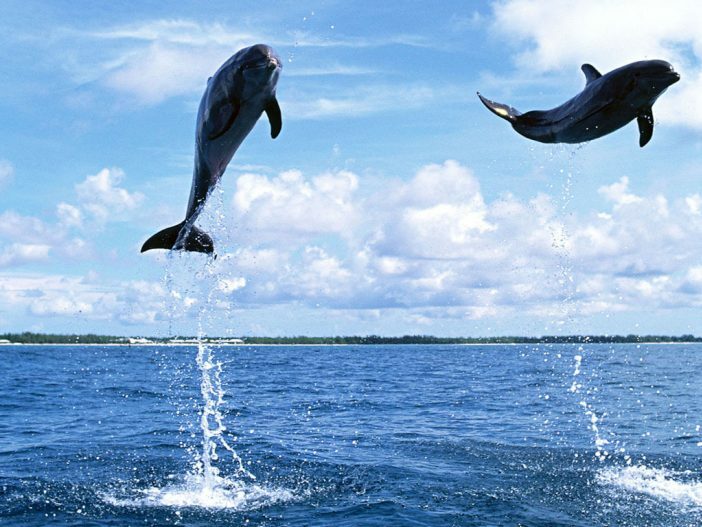 The most wonderful part is that the beginning moment of dipping into the water, the pain and fatigue melts away immediately, miraculously. 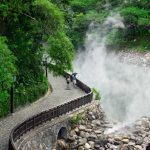 Hot springs in Taiwan are many, but cold springs are Yilan’s specialty, so if you have the opportunity to visit here, you definitely have to try. 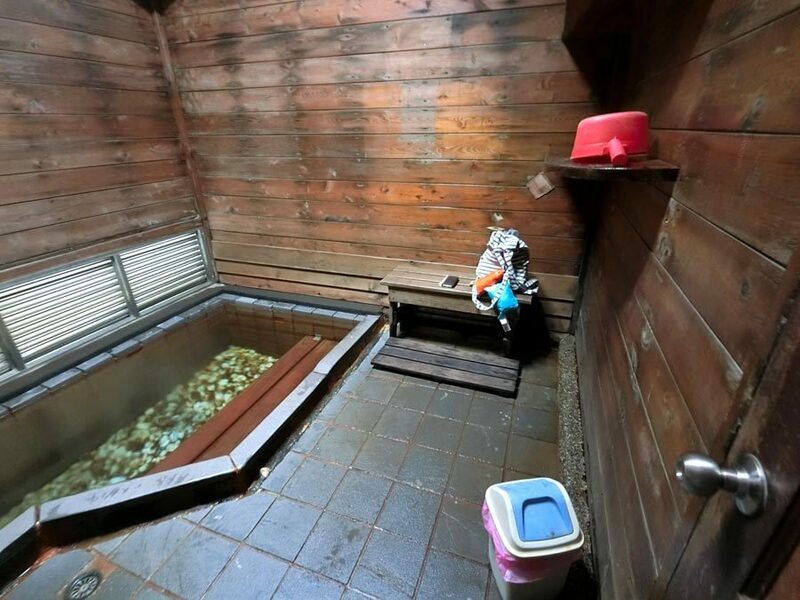 However, the public baths are quite crowded and do not convenient, so if you have the good conditions, you should consider booking your own bathtubs for pleasure. 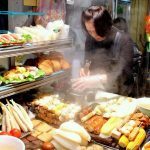 How to get there: From Taipei: Train: Train from Taipei Main station to Su’ao train station.